You hardly need us to tell you how thrilling it is to leap gracefully onto a stage to collect an award from your employer that recognises how ace you are. You feel valued and motivated, don’t you? For the employer, rewarding the best talent in your business or organisation aids staff retention and inspires colleagues to hit the same heights of achievement. Fully engaged colleagues are also more likely to be committed to your corporate values and take positive action to further your business goals. Don’t Panic make celebrating the achievements of your best people simple and effective with a flexible package to suit your budget and requirements. We can create an online portal to manage all entries, the judging process, and coordinate online voting. You choose how and when to present the awards. It could be during a morning meeting or across a lunch hour. It could even be black tie award dinner at a carefully chosen venue. 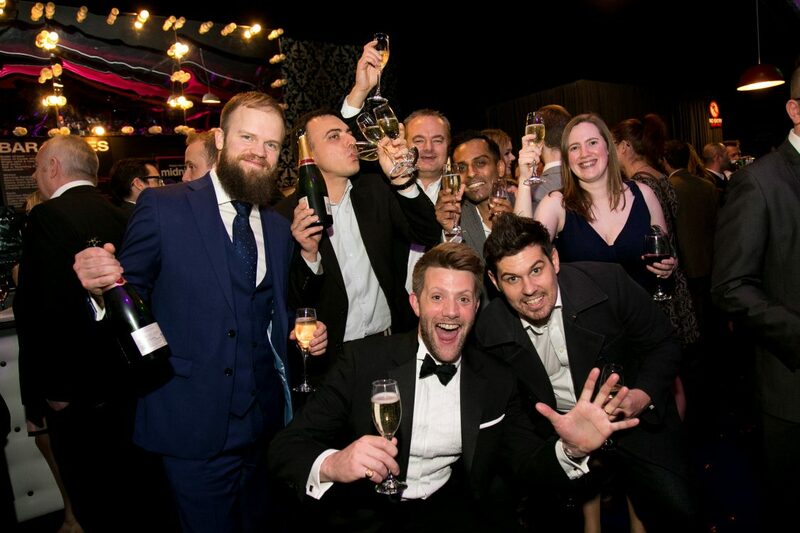 Sponsorship is, of course, an important income stream for any awards event and we can source and sell sponsor opportunities on your behalf to offset our fees so that the occasion is cost neutral. Our sponsorship sales team will collaborate with you to develop a host of bespoke sponsorship packages, identify targets, approach potential partners and close the deals. Don’t Panic produce employee awards schemes annually for a range of public sector clients, including the Royal Liverpool and Broadgreen University Hospitals NHS Trust, and the Tameside & Glossop Integrated Care NHS Trust. We are also behind the One4All Rewards Spotlight Awards that celebrate and reward core team members in businesses nationwide. 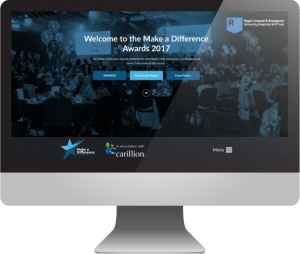 The Make a Difference Awards celebrate the contribution that Royal Liverpool and Broadgreen University Hospitals NHS Trust employees, as individuals and teams, have made to the service. 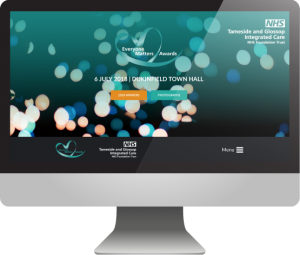 The Everyone Matters Awards celebrate the contribution that employees, as individuals and teams, have made to the Tameside and Glossop Integrated Care NHS Trust service. The One4all Rewards Spotlight Awards shine a spotlight on the UK’s best employees, saying a special thank you to those who go above and beyond to drive their team and company to success. We’d love the opportunity to discuss your needs and prepare a no obligation proposal completely tailored to your requirements and budget. Want to know more? Call us now on 01706 828855 or e-mail nicky@dontpanicprojects.com and we’ll pop in to see you and talk further.